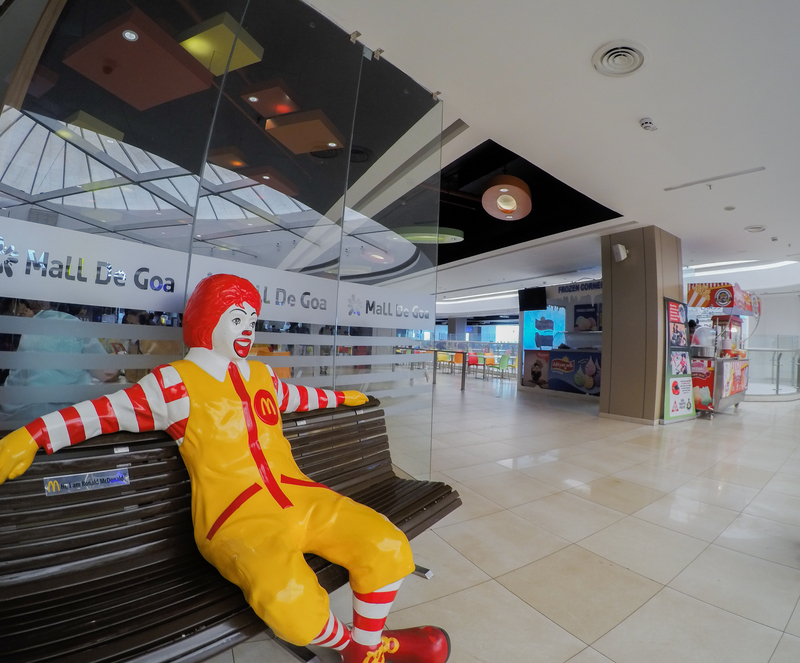 Mall de Goa - GoGoaNow ! 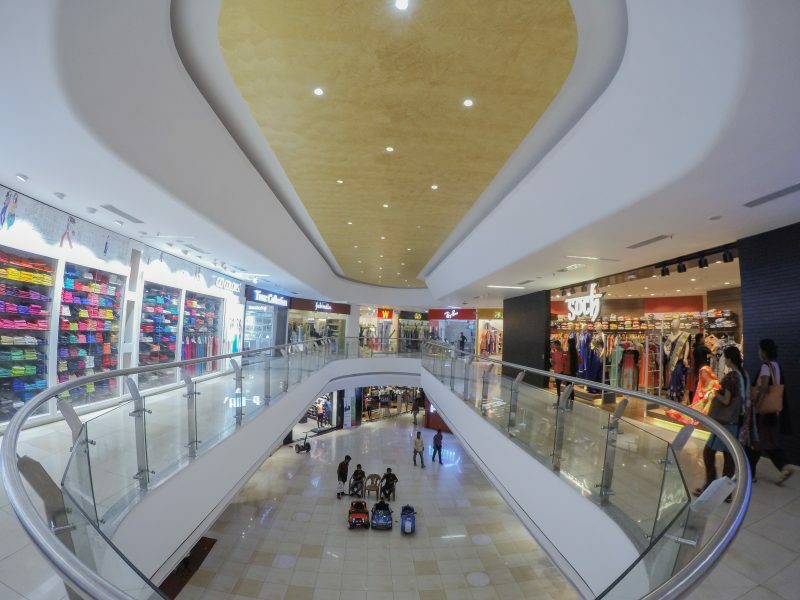 Mall de Goa is a great place for fashionistas, foodies, readers, and people with other interests. 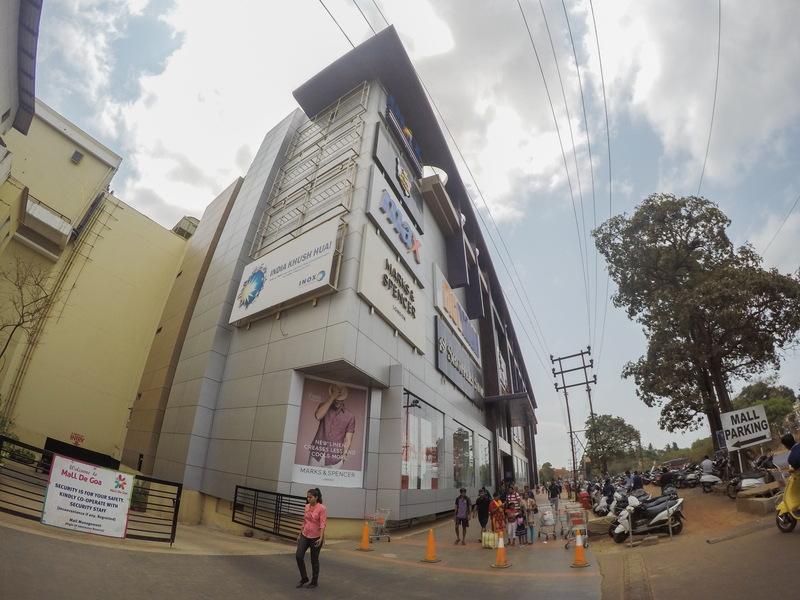 Mall de Goa, located in Alto Porvorim, is the biggest mall in Goa. 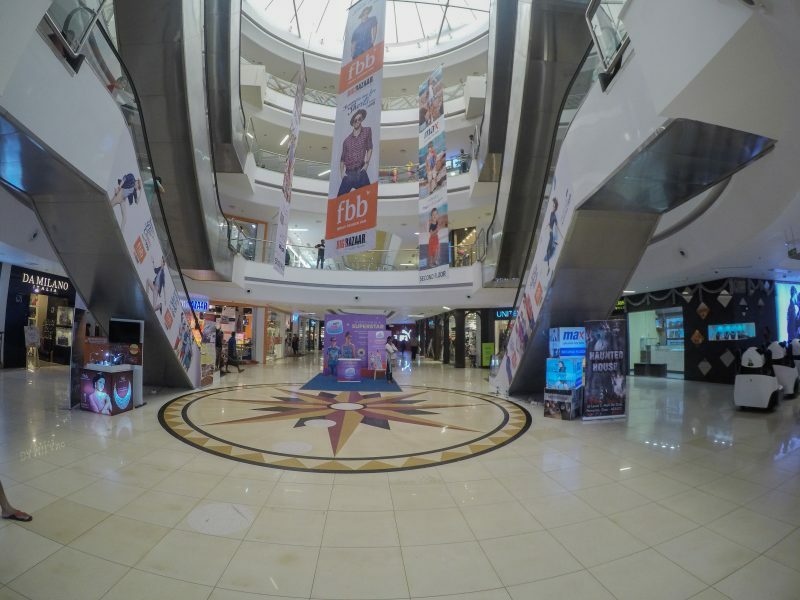 It’s a great place for fashionistas, foodies, readers and people with other interests. 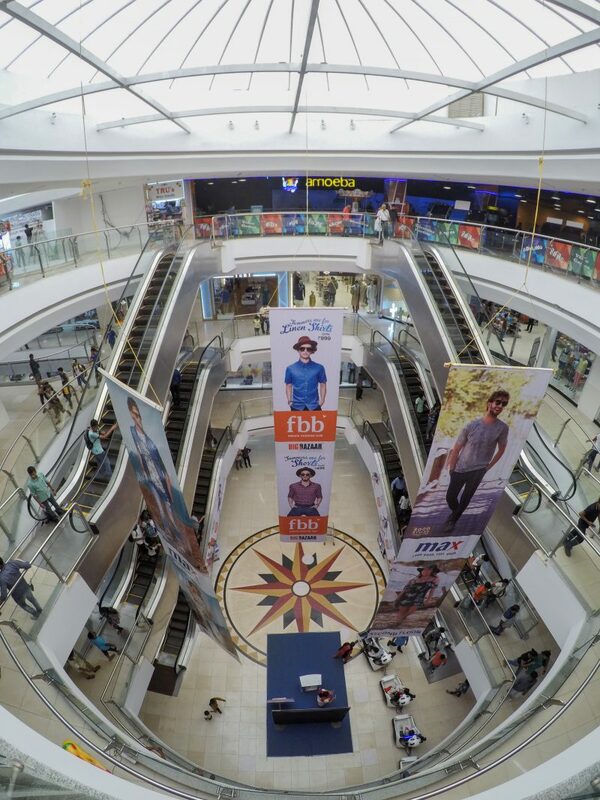 The mall houses reputed brands like Max, Manyavar, Marks & Spencer and many more. 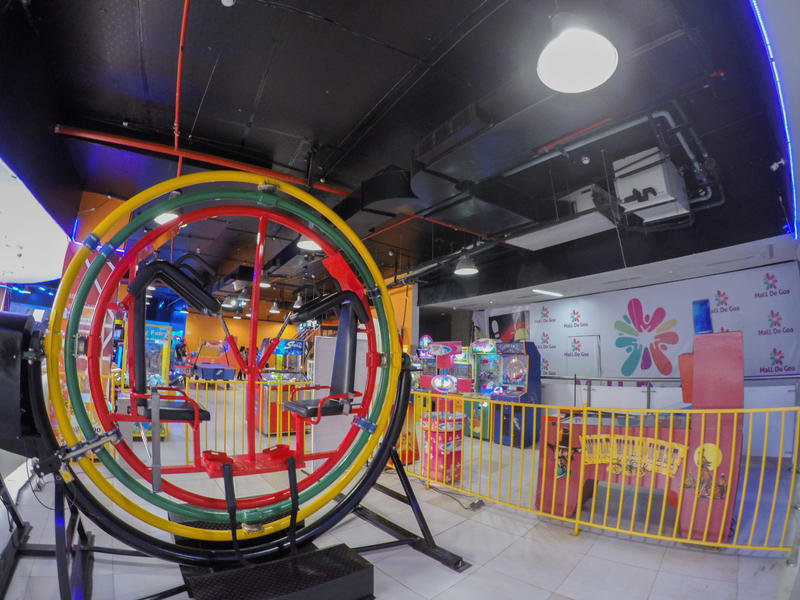 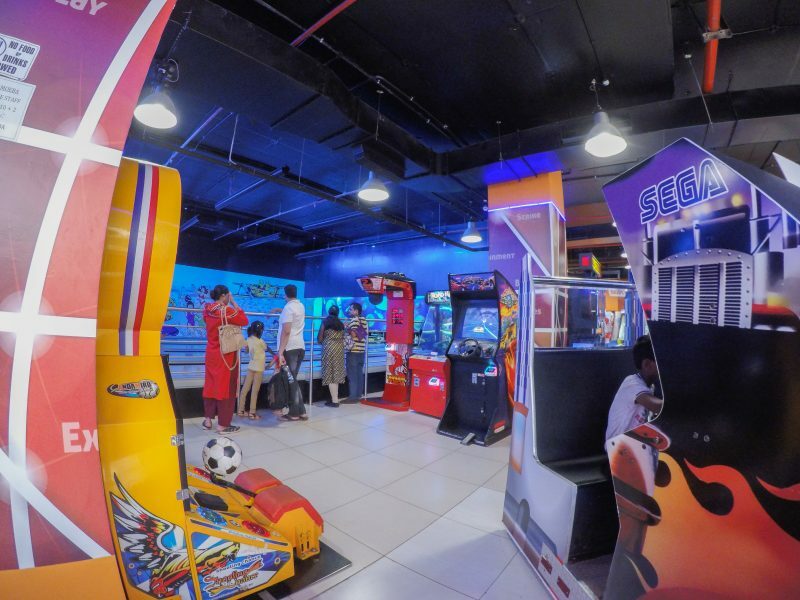 For entertainment, a person can bowl, play arcade games, watch movies at Inox, experience the Bossa Nova or frighten themselves in the haunted house. 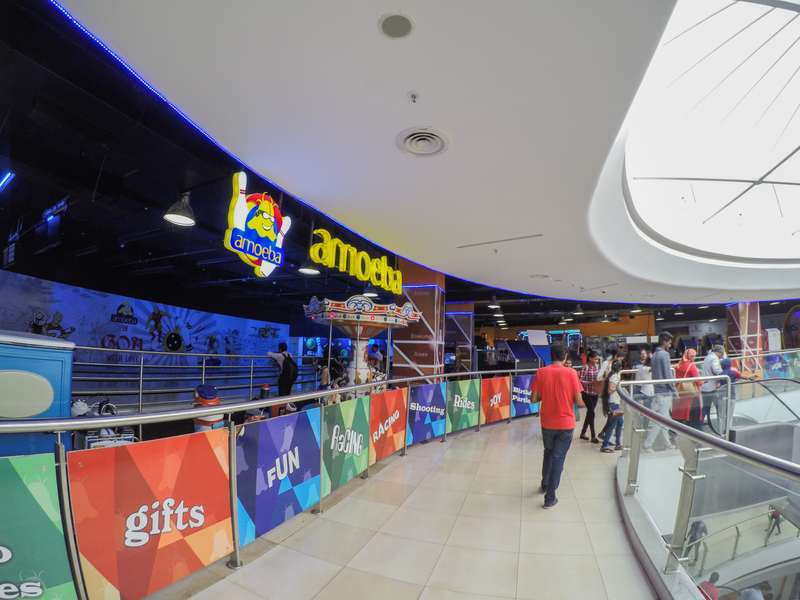 There are different types of food to be tried here, including famous fast food joints like McDonald’s and Subway.